Eckrich meats have been a staple of American kitchens since its founder Peter Eckrich opened a small meat market in Fort Wayne, Ind. 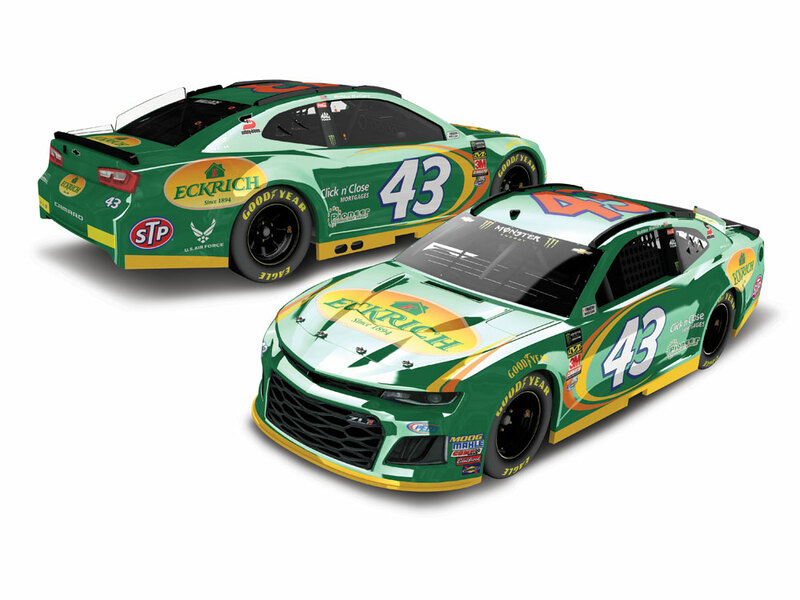 in 1894.On May 6, 2018, Richard Petty Motorsports driver Bubba Wallace will race with the Eckrich colors on his legendary No. 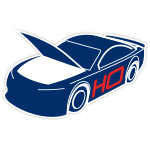 43 car when the Monster Energy NASCAR® Cup Series™ returns to Dover International Speedway. 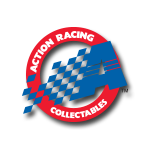 Now the official 1:24 ARC Color Chrome die-cast of Wallace’s Eckrich Chevrolet Camaro ZL1 is available to order from Lionel Racing.